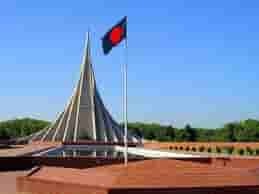 All Bangladeshis all over the world love the Hilsa fish or Tenualosa ilisha(ilish) so much that we have it is their national fish. 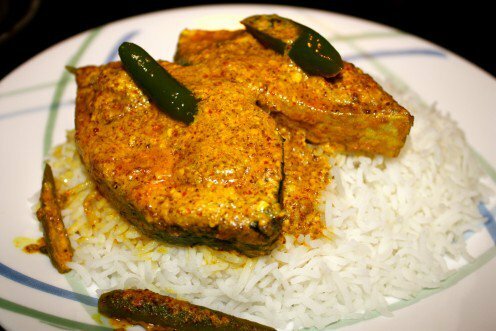 Bangladeshis the claim that Hilsa can be cooked in a 100s different ways.shorshe ilish is very popular among West Bengal and Bangladesh. 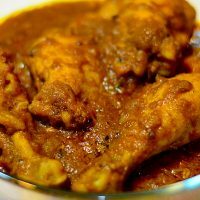 This dish is one of the ancient dish of Bangladesh.If you can not taste it you miss this dish.Its play on pahela boishakh.The people of Bangladesh make this dish on special occasion.it also serves in grand resturents.One day we went the ruposi Bangla, our menu was Shorshe Ilish with rice. That was really super taste. When the foreigner comes to us we serve them this delicious food.